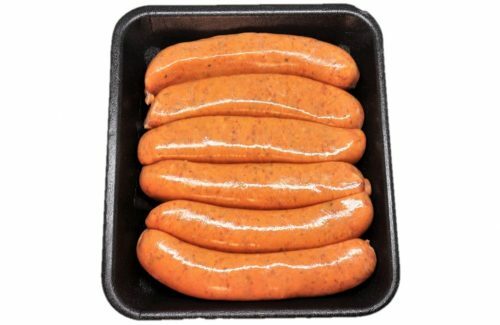 We are not only the king of sausages on the Gold Coast, but all of Queensland! 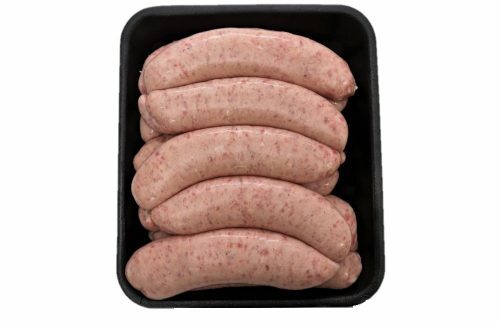 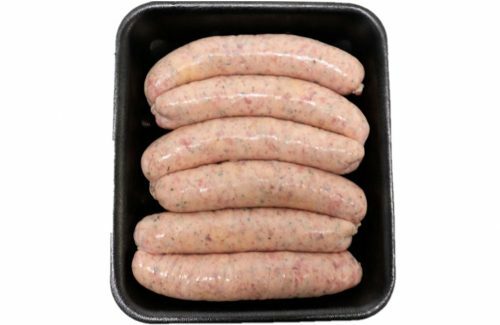 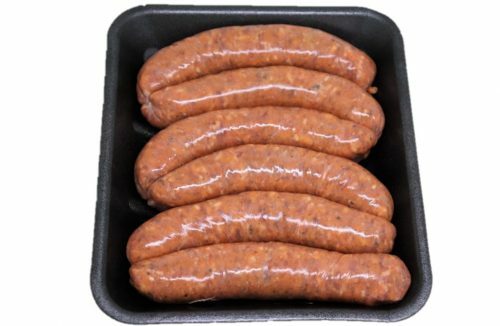 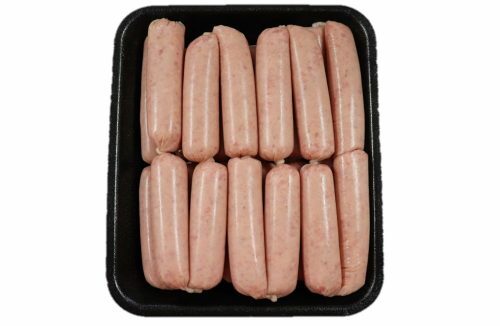 We make our award-winning Sausages here at GCFMC daily. 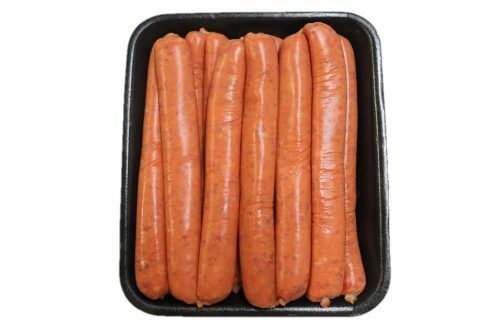 And not just the humble snag, but a huge variety of gourmet flavours. 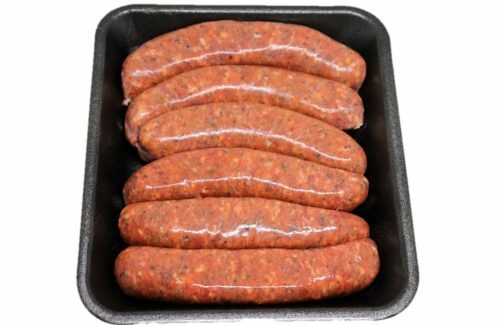 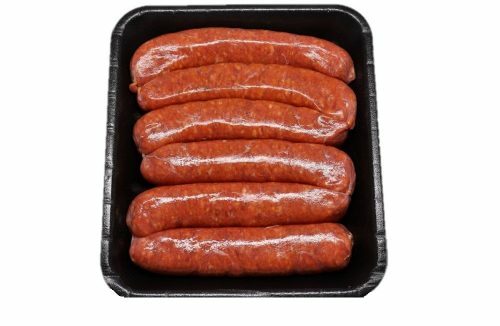 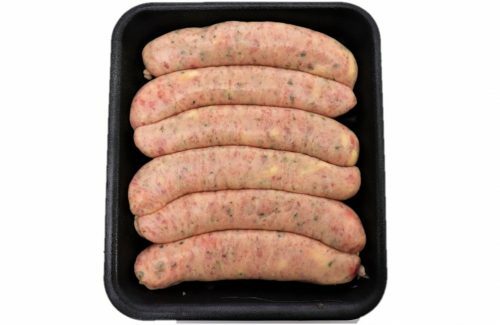 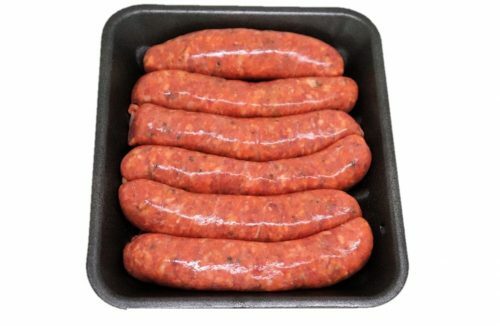 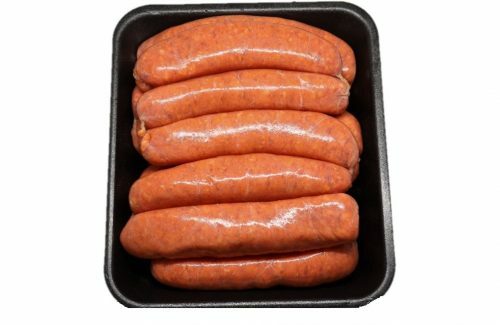 Our Pork Sausages were awarded best in QLD at the 2018 Sausage King awards. 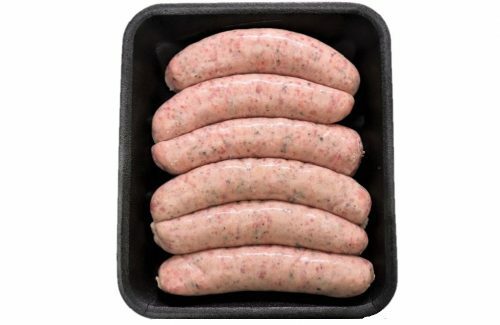 There are plenty more flavours to choose from all made using the finest trim, fresh off our daily meat deliveries. 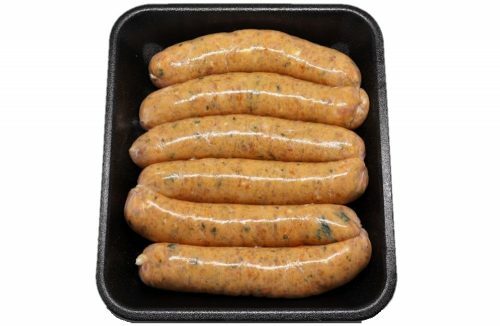 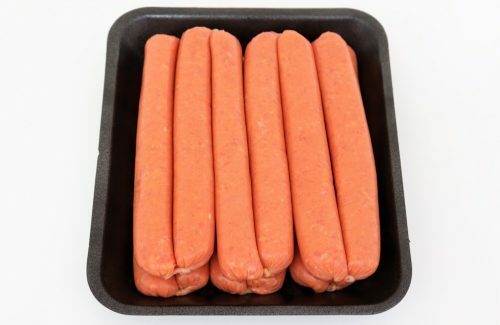 Treat your BBQ to the best snags around!